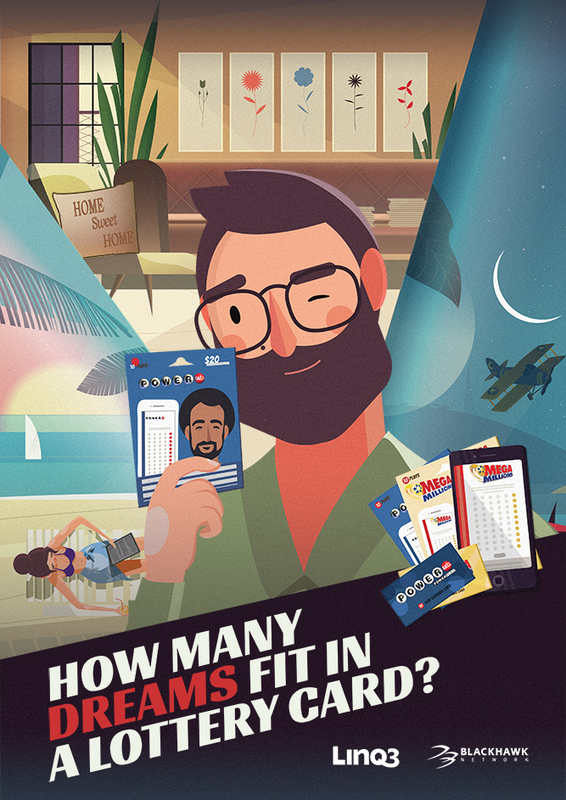 We have adapted all the material created for LINQ3 Digital campaign to be used in Print Media. 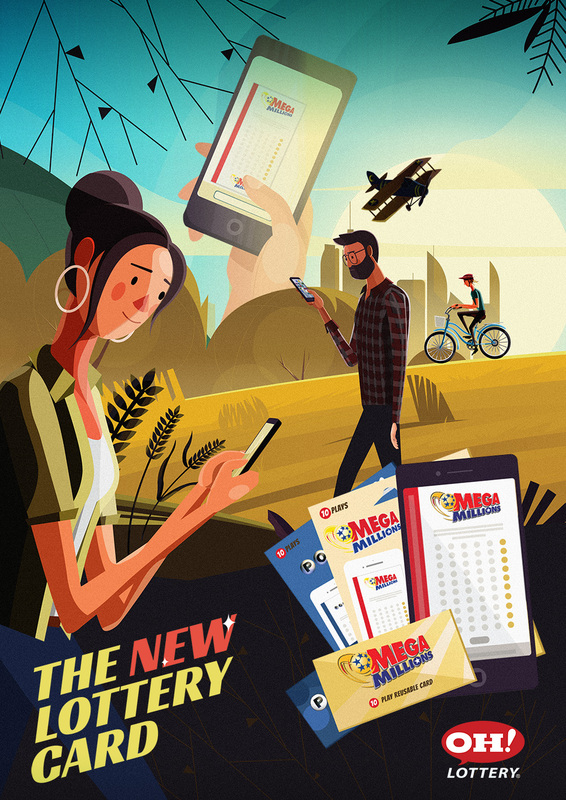 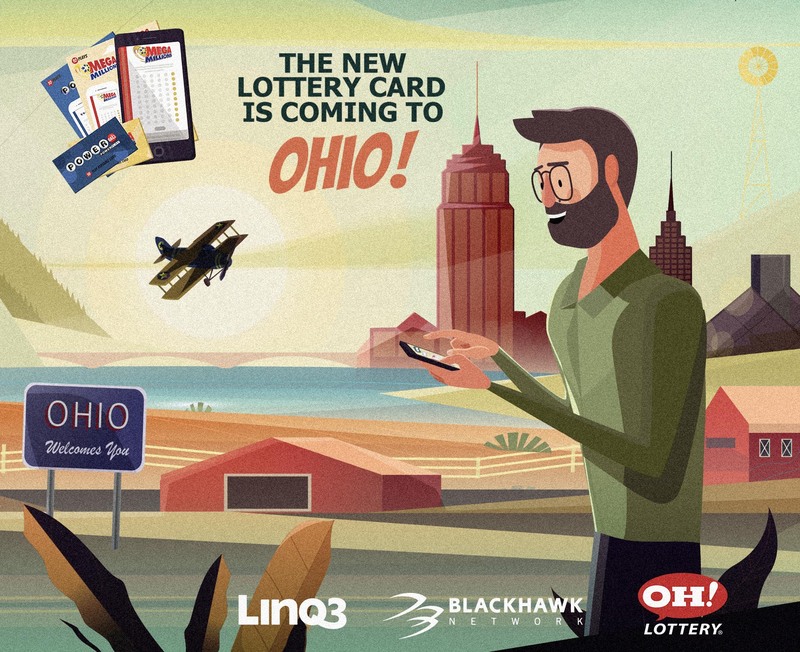 Advertising on billboards and posters gives LINQ3 the opportunity to reach consumers on the move close to the point of purchase in any of the retailer that sell the new lottery card across the country. 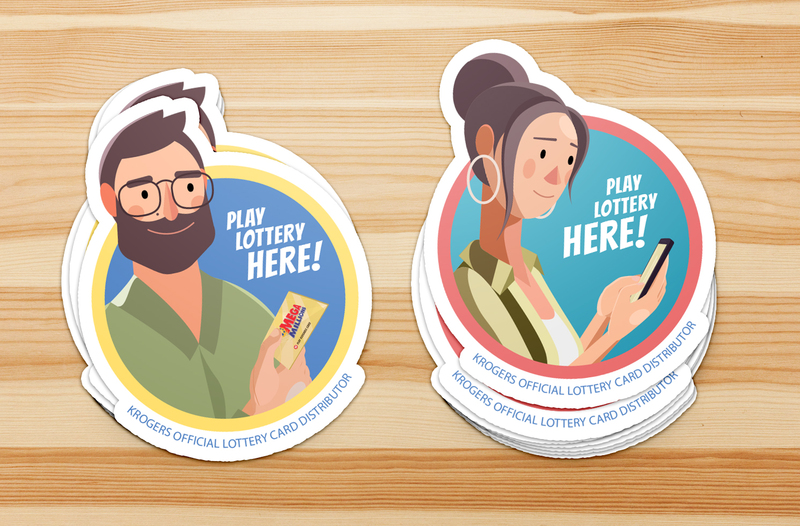 Colorful stickers outside of the retail context on the other hand to provide the new lottery card more top-of-mind awareness.